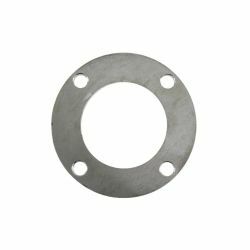 Flanges and adapters There are 88 products. 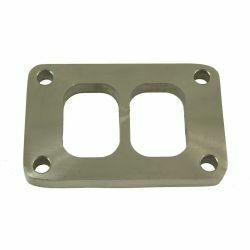 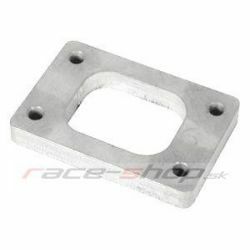 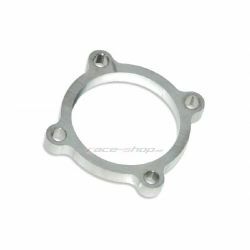 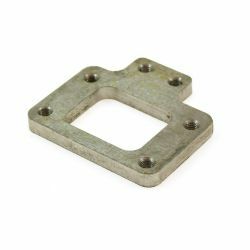 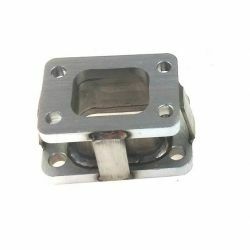 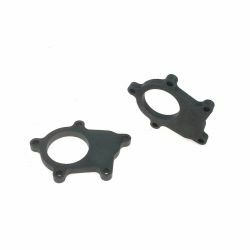 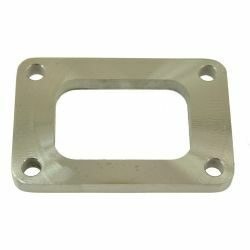 Exhaust flange to turbocharger T3/GT 3"
Downpipe flange for T4 turbochargers. 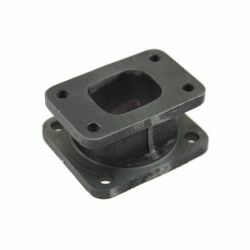 Turbo reducing adapter from T25 to T3. 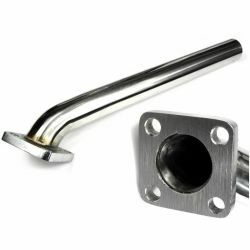 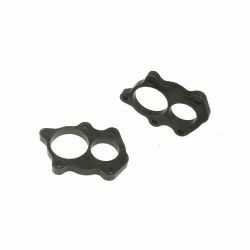 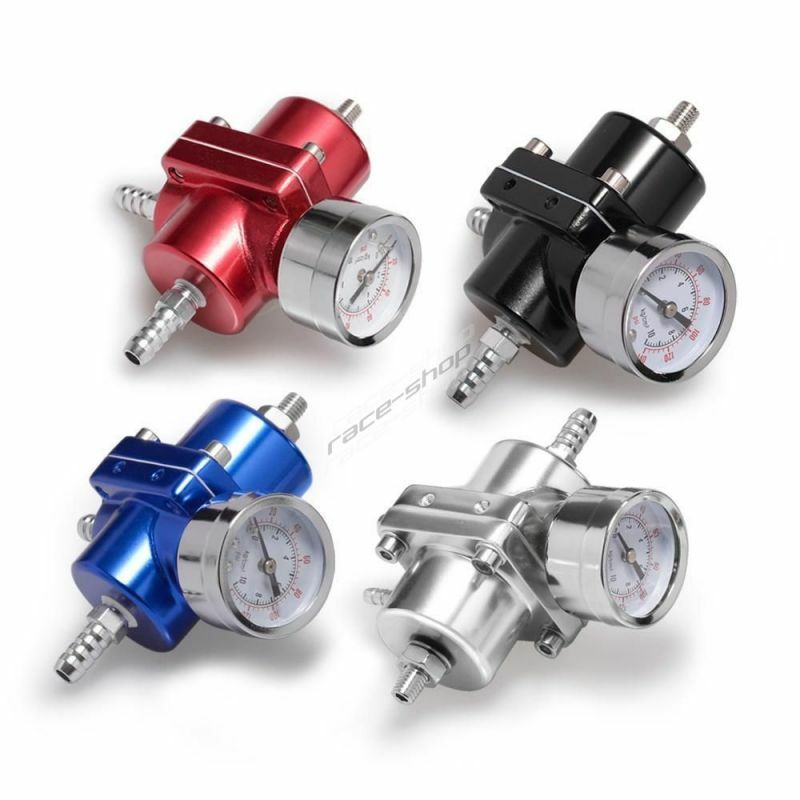 It allows easy replacement of the turbocharger for larger/smaller type without replacing downpipes. 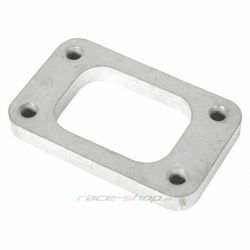 Turbo reducing adapter from T3 to T4. 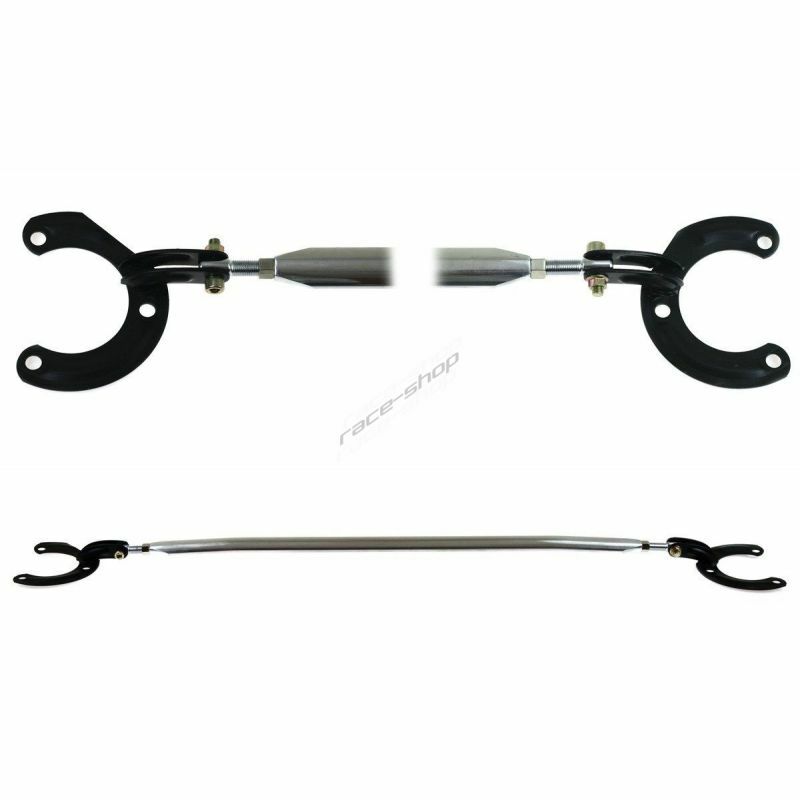 It allows easy replacement of the turbocharger for larger/smaller type without replacing downpipes.